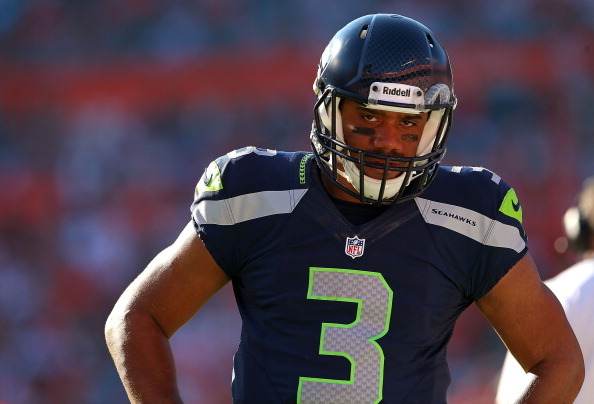 Seahawks Gab - The Definitive Seattle Seahawks Blog! 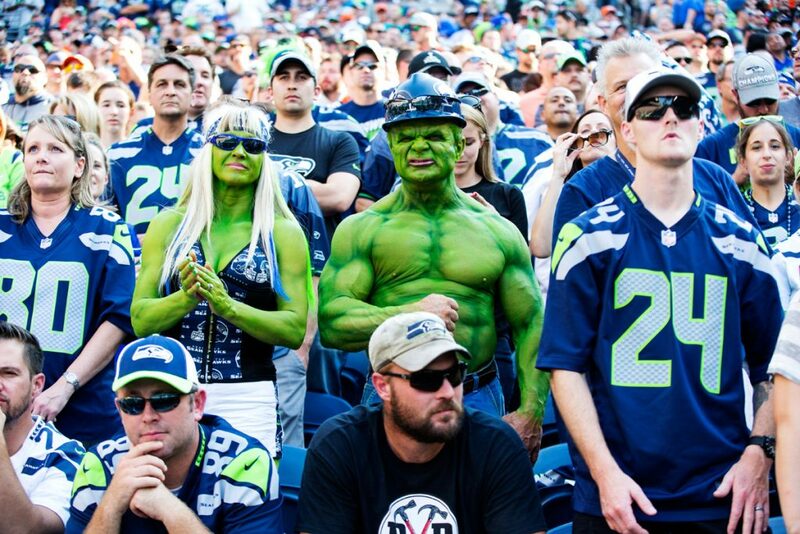 The 2019 NFL Schedule is out – and Seahawks fans you can start to look at what trips you want to take and days off as well! Here it is – the complete 2019 Hawks slate! 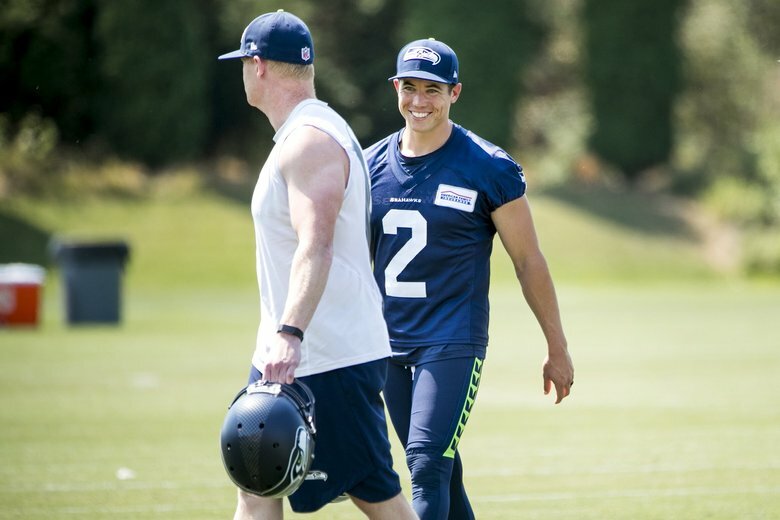 Pro Bowl kicker Jason Myers is coming back to Seattle, as reports say that the kicker has agreed to a four-year deal with the Seahawks on Wednesday. The deal is expected to be worth $15 million to $16 million. 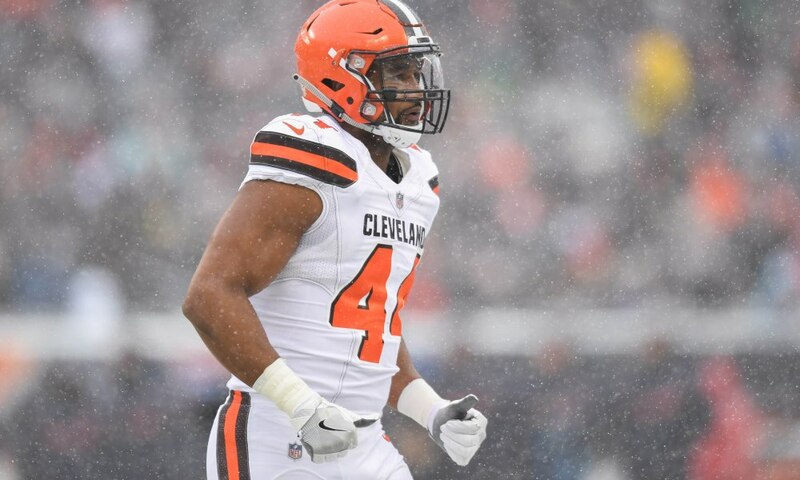 The 27-year-old played the first three years of his career for the Jaguars, before joining the New York Jets in 2018. 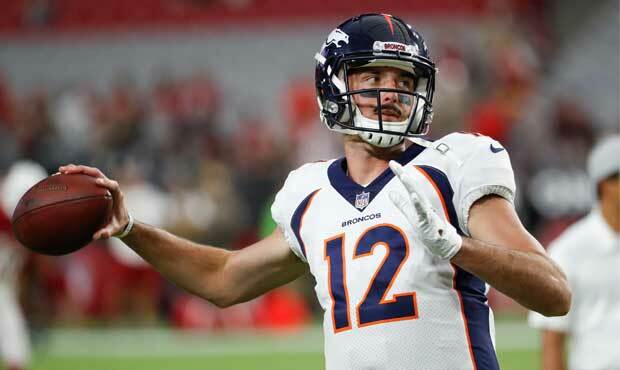 He made a career-high 91.7 percent of his field goal attempts in 16 games last season, making his first Pro Bowl. Myers also made a career-best 90.9 percent of his extra point attempts for the Jets. 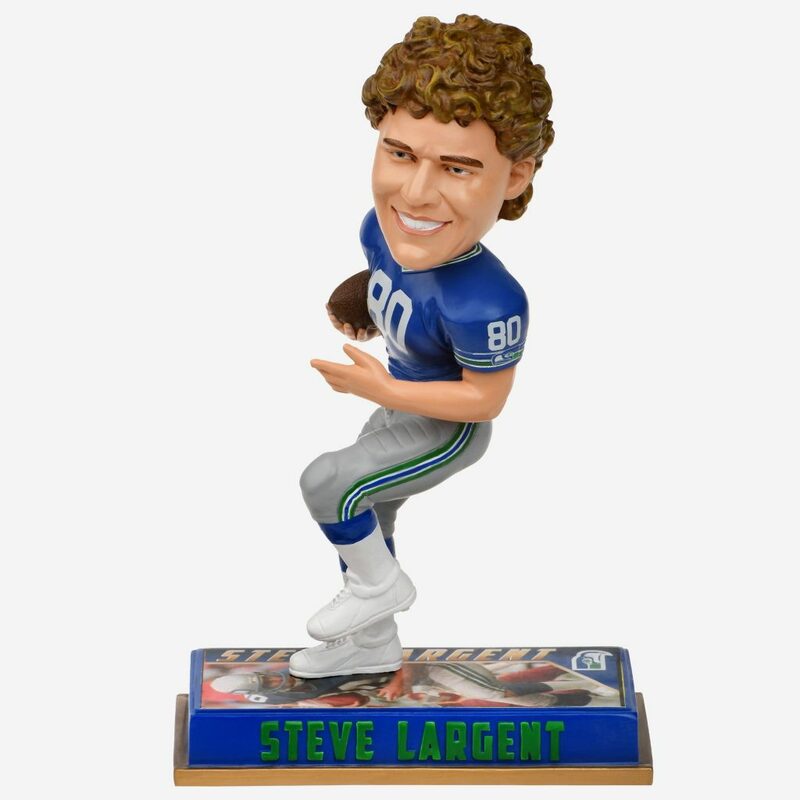 A few weeks back we gave away a great Russell Wilson bobblehead from Forever Collectables, and today we are giving away another bobble – this time of retired Seahawks legend Steve Largent! 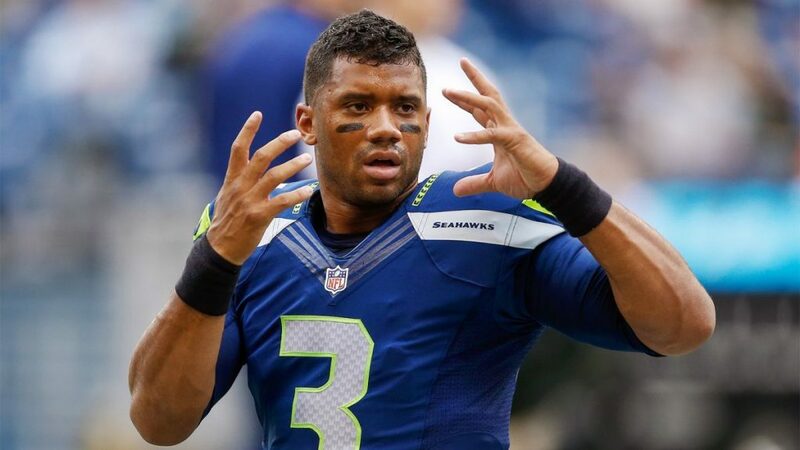 All you have to do is guess how many yards Seahawks QB Russell Wilson will throw for in Saturday night’s affair against the Cowboys – that’s it! 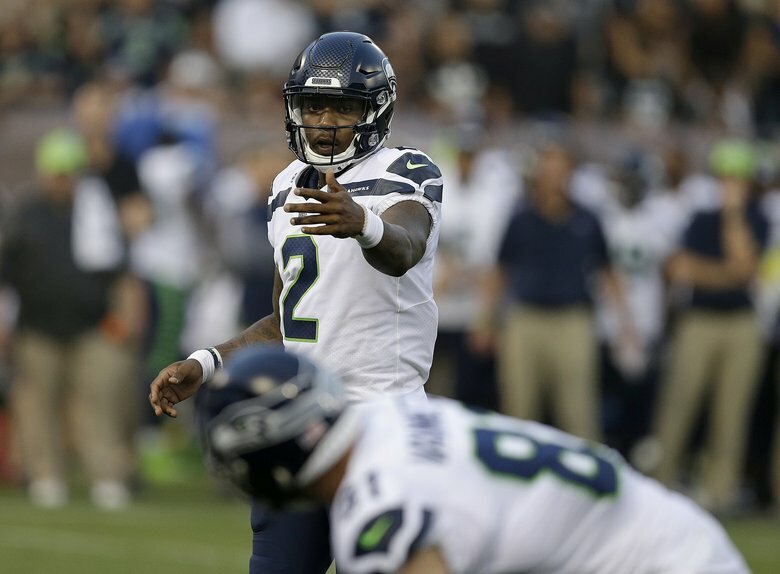 Leave a comment below with the yards that Wilson will throw for as the Seahawks attempt to get to the NFC Divisional Round against the Rams or Saints! Now that the holidays are over, if you are still looking for a perfect gift for that special Seahawks fan or have some extra Christmas money and want a great collectible, Forever Collectables has your answer, and they make it easier than ever to get a great item! There’s a ton of great stuff to choose from, like a Wilson Bobblehead, or a Seahawks Pinecone button up shirt – perfect for any event! Don’t pass up this chance to order these awesome products today in time for the playoffs! Don’t forget to leave us your best guess at Wilson’s yards for Saturday, and a chance to take home a sweet bobblehead! Good Luck!